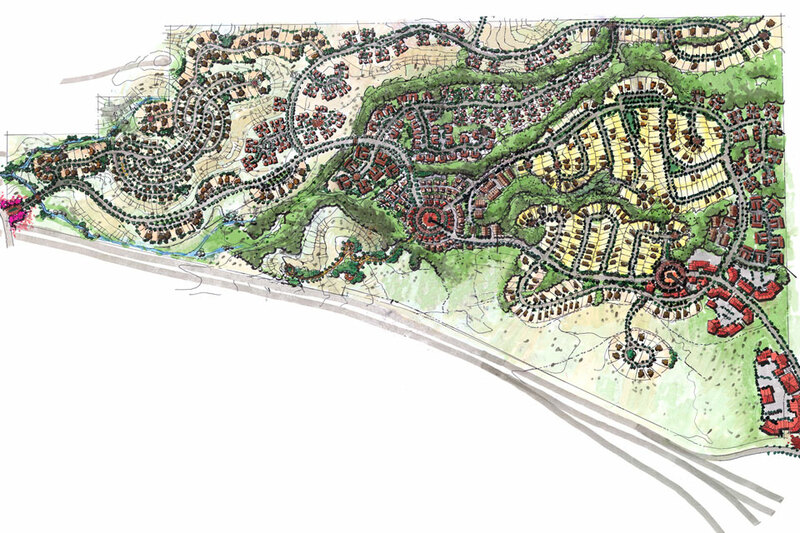 Mountain Gate Meadows is a “New Urbanist Concept” community master plan with 2,000 homes and 258,000 sq.ft. of mixed use commercial/retail space. The project is just north of Redding, CA and east of Shasta Lake. 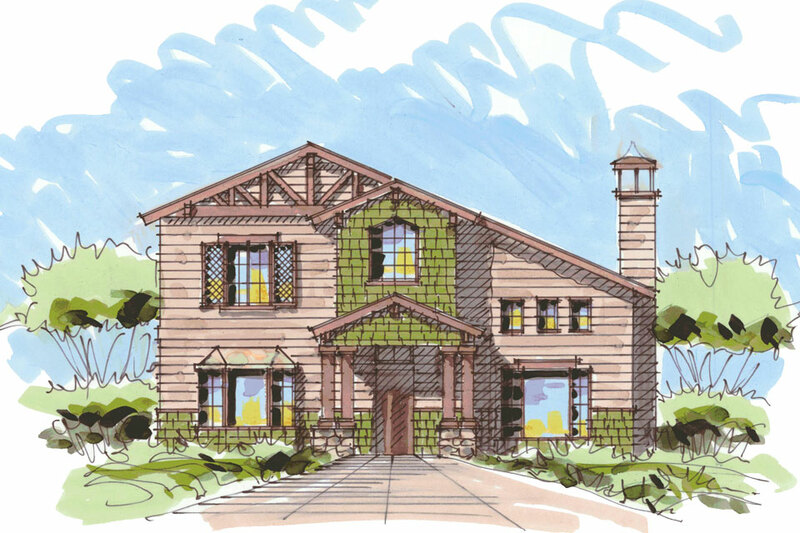 The residential component of the development covers all market sectors, from affordable attached apartments and condominiums to high end single family custom homes. The commercial and retail component provides for a regional shopping center, offices, post office, medical facilities and community centers with day care. The land plan takes advantage of the natural terrain and allows for a network of greenbelts, walking and biking trails to maintain the rural beauty and separate the pedestrian from the traffic, and vehicle transportation.